The words “If and but” play a significant role in any body’s and every body’s life.Intoxication plays a major part and had derailed the hopes and fantasies of many people. 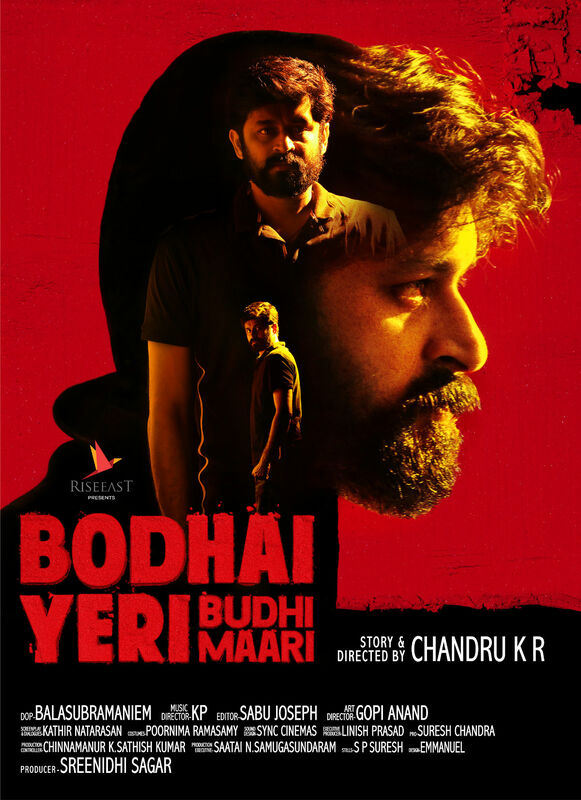 “Bodhai yeri budhi maari” is a film that speaks intensively on such an episode. Produced by Sreenithi Sagar of Rise east pictures this commercial entertainer is directed by debutant director K R Chandru who had spent considerable period in the art of ad film making. Eminent cinematographer Balasubramaniam mantles the responsibility of cinematography. K P is the music director, Sabu Joseph is the editor and Gopi Anand is the art director. The title of the movie summarises the entire film in one sentence. 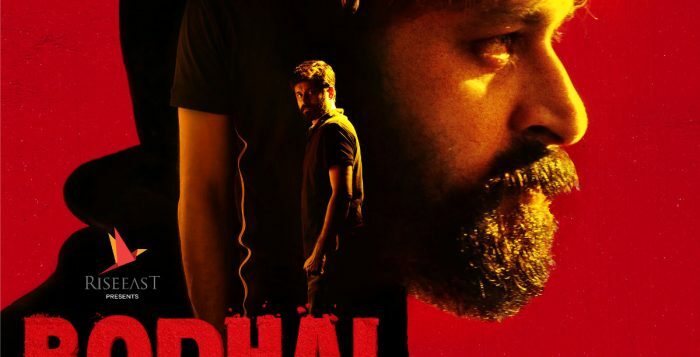 Its a thriller movie with lots of twist and turns with a guaranteed edge of the seat experience through out the film.Dheeraj who had excelled in the format of short films as hero makes his debut in the big screen with this film. I am thank full to my DOP Balasubramaniam sir for sharing time in between his busy schedule to work with me. This subject will apply to the audience very well and we are very confident about it ” declared director Chandru K R.